Worship with us Saturdays at 5:00 p.m. | Sundays at 8:00 & 10:30 a.m. The setting is Camp Heart & Soul, a summer arts camp featuring a talent showcase with an exciting twist: the showcase winner earns the opportunity to compete on a national TV show! 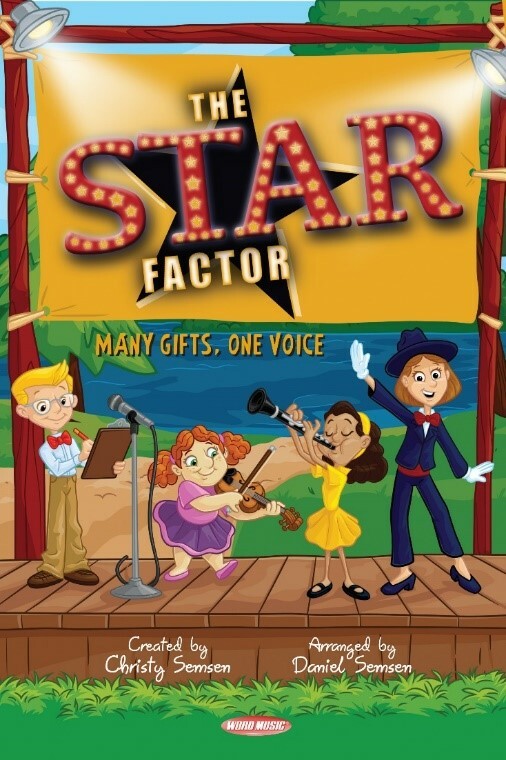 Competition sets in til the would-be stars learn the value of being a part of the Body of Christ where each person has a special and unique role to play. Saturdays at 5:00 p.m. | Sundays at 8:00 & 10:30 a.m.